Versatile 50mm long nose tool.All professional features. 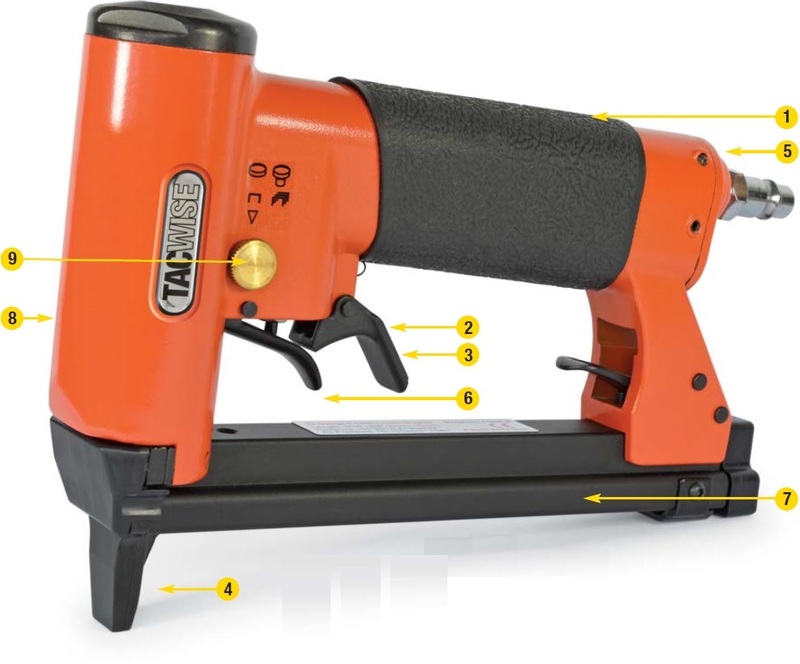 Magnesium bodied stapler with an extended 50mm nose to allow for stapling in awkward areas. Lightweight and compact with rear exhaust, this tool is a firm favourite with the re-upholstery trade.